How you can attract and keep talented caregivers on your staff. 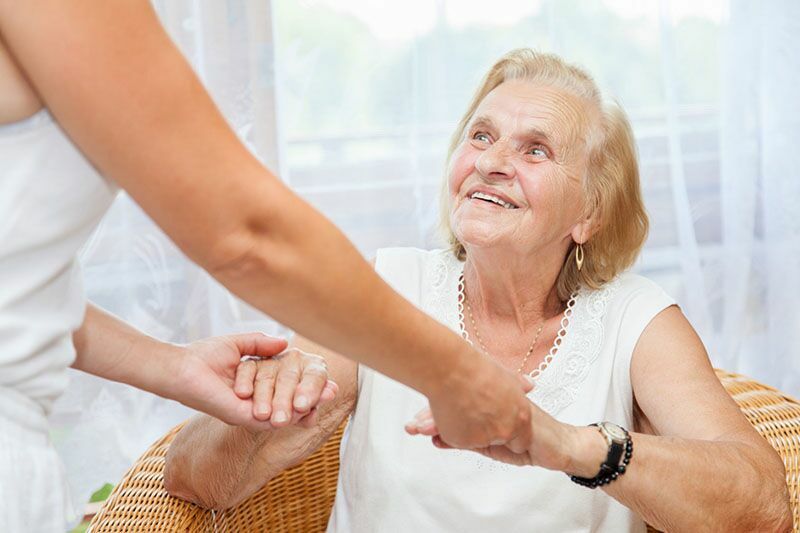 As the population continues to age, the demand for home healthcare services is increasing at a rapid rate. In order to keep up with this growing demand, home care agencies must do their best to attract and retain top talent in their industry. However, recruiting and securing caregivers requires effort and careful oversight from employers. Here are some of the suggestions that you should try to attract and keep talented caregivers on your staff. What would your previous supervisor say about you as a team member? Can you give me an example from your last job where you were able to provide an exceptional experience for a patient? If you could change anything about your last job, what would it be? How would you handle a situation with an aggressive or difficult patient? How well do you function in stressful/emergency situations? Medium strength (Lift, Carry, Push, Pull); maximum of 50 pounds. Carrying: Transporting an object, usually holding it in the hands or arms or on the shoulder. Lifting: Raising or lowering an object from one level to another (including upward pulling). These types of questions will also allow you identify if the candidate will be able to perform their work safely to themselves and to your clients. This will ultimately lower or prevent workers compensation claims as well as general and professional liability claims. When hiring a caregiver, it’s important that the candidate has the same motivations and beliefs as your company. One way to accomplish this is by including a mission statement in your recruitment ads and posts. Your mission statement should share your company’s core ideology and emphasize that you are only looking to hire individuals who share these beliefs and who can perform at high levels. While this may reduce the number of applications that you receive, the individuals who show interest are much more likely to be qualified and committed workers who will be a strong addition to your team. When it comes to retaining caregivers, it’s important that you recognize their efforts and reward them for their hard work. While you may assume that the only way to show your appreciation is through monetary means, this isn’t the case. While promotions, raises, and bonuses should definitely be a part of your company’s reward system, there are other things that you can do to recognize outstanding employees. For instance, giving verbal or written praise and offering other perks are all great ways to show your appreciation and keep your staff happy. These are some of the things that you can do to attract and retain talented caregivers on your staff. There are many other strategies that can be customized and specific to your company. For assistance in implementing retention strategies specific to your company and for all your insurance and risk management needs please contact the experts at CIA Insurance and Risk Management today.